The Young Democratic Party (YDP) have approved the expression of interest into the party and released the nomination fee for interested persons. This came as a press release via their National Secretary, Bolaji Oni on Thursday, 16th August. 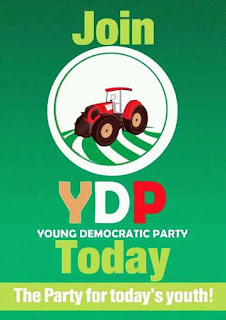 Below is the Payment List to Contest under YDP.